Surfing is one of the most popular sports to practice in summer. 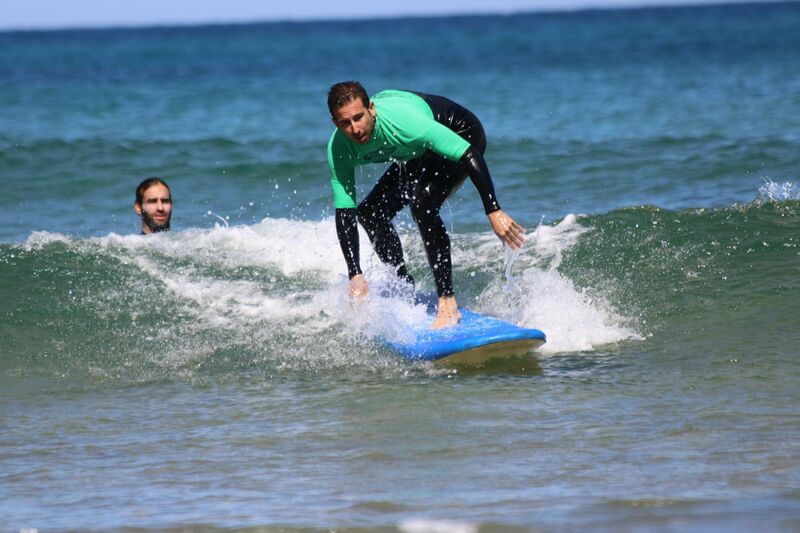 Biosurfcamp offers daily courses on the beaches of Suances, both in the morning and in the afternoon. 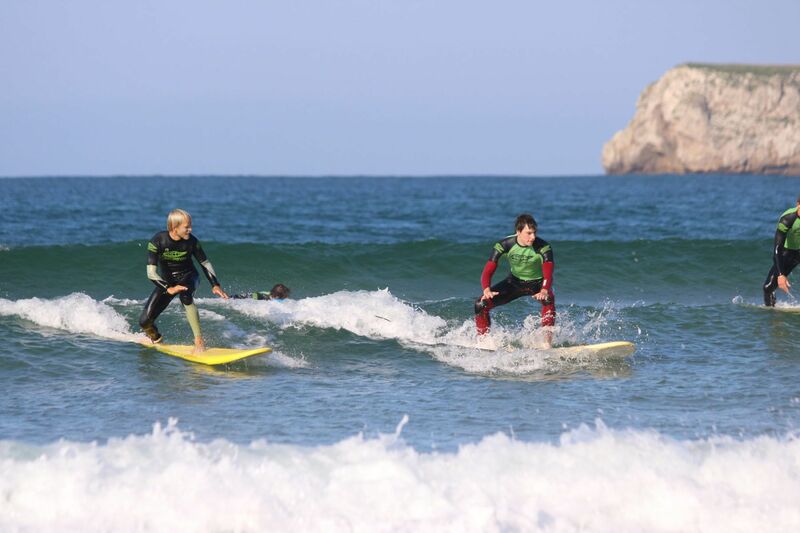 Our surf lessons in Cantabria last 2 hours and a half and begin with the collection of material in our facilities. The only thing you should bring from home is a swimsuit or bikini to put under the neoprene. Once selected the size of the wetsuit, the surfboard and lycra that best suits each user, we ride our vans and go to the beach. Los Locos beach, Cantabria's best beach according to the "Surf and skate guide 2017" and European surfing nature reserve. La Tablía beach, 10/10 according to the "Surf guide in Spain". 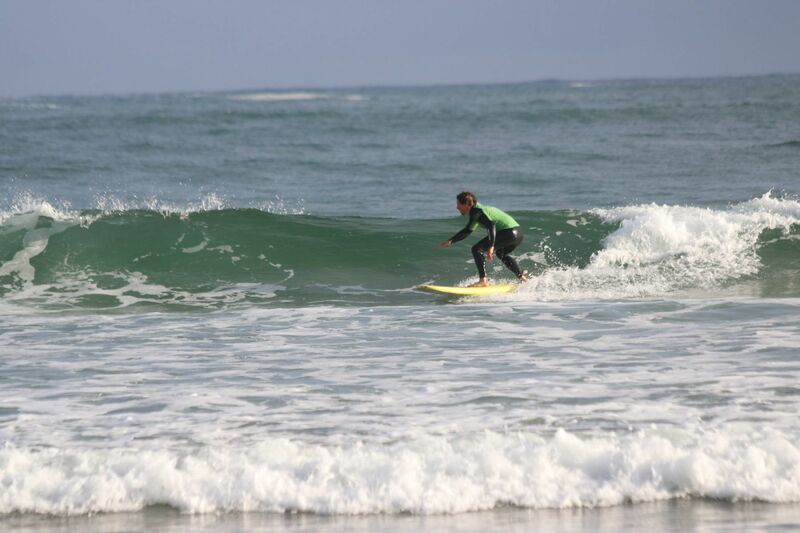 The beach of La Concha, with a wide variety of breaks, ideal for beginners with very affordable waves all year round. All classes consist of an initial explanation out of the water according to the level of the group, a demonstration by our instructors and practice of the technique in the sand with personalized corrections. 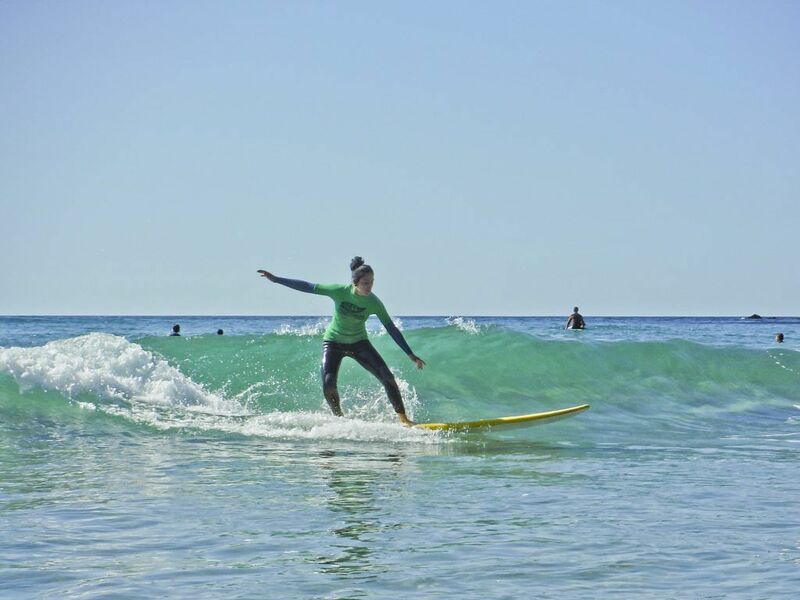 After this, we will do a warm-up inside or outside the water and the bulk of the course surfing with assistance and practical advice from our instructors. Surfing is an activity of nature and adventure not without risks. To help you minimize them, we offer you the best coverage with experienced monitors, small groups and liability and accident insurance included. In addition, the surf course also includes all the material and travel to the beaches. Learn quickly with a progression appropriate to your level. Sign up for initiation, improvement or technical training in both Spanish and English. We organize the classes by levels, so we form groups according to the knowledge and experience of the students. Also, age is not an impediment to participate in our classes, since anyone can enjoy this experience adapted to their needs. 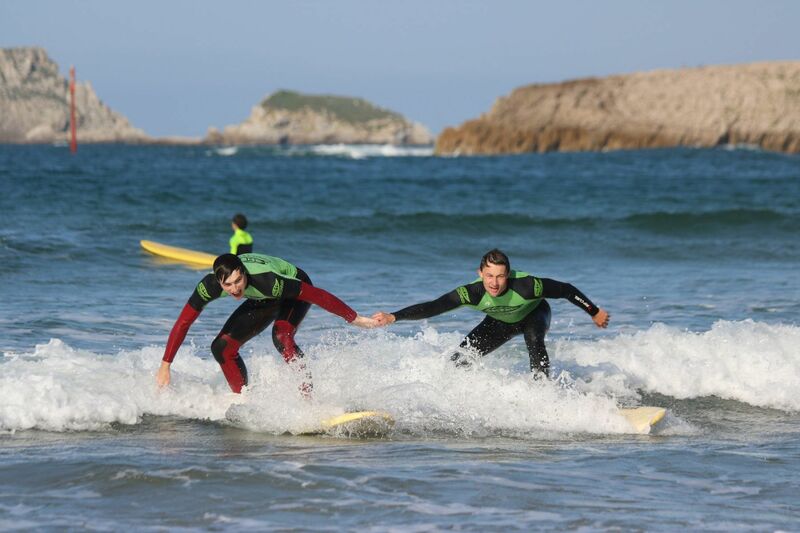 In the initiation classes, we look for a first positive contact with the world of surfing. It takes into account the correct position lying on the board, the ways of paddling and, above all, special emphasis is placed on practicing the technique of standing on the board. If you can execute these exercises both in the sand and on a wave, fun and satisfaction are assured. In improvement classes, the goal is to wall the wave or navigate it to one side or the other depending on the direction of the wave. 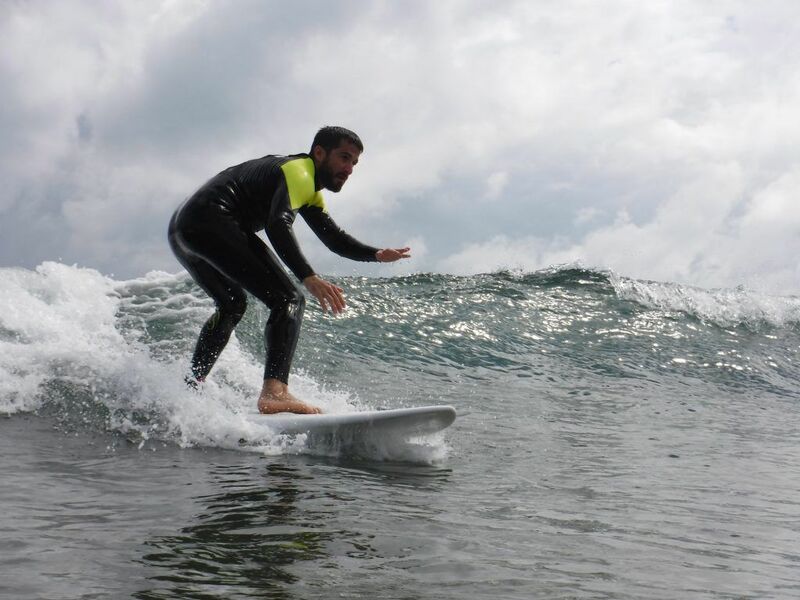 Details of how to make the most of the potential of the wave are polished and practical tips are given to reduce the margins of error in the movements and the positions of the body on the board according to the type of turn we want to practice. In the technification classes, the most advanced, begin to perform maneuvers such as floater, snap, of the lip, reentrys, cut backs and tubes. These maneuvers have a medium-high difficulty, so a high degree of coordination is necessary to develop them. These classes are mainly aimed at people who have already completed several courses, who have learned to surf on their own and who seek to evolve with the support of a specialized teacher who observes their surfing and gives feedback. To complement the group courses, we also have private private lessons. In them, you will enjoy an individual monitor with which you can move faster and with which you go to the waves that are most appropriate for your level. In these classes you will have a monitor for one or two people, depending on your preferences. The monitor will search for the waves that best suit your surfing and will make corrections in the details that you think can be polished. This modality is very interesting to improve quickly and gain autonomy. In addition, in many of our classes we use telephoto and water cameras to take photographs and videos of the courses. These photographs will be available on our website and social networks and will be very useful to see the corrections and the successes in your decision making on the wave. Being able to see images of your technique will allow you to be more aware of what you need to change and will help you improve your surfing level. 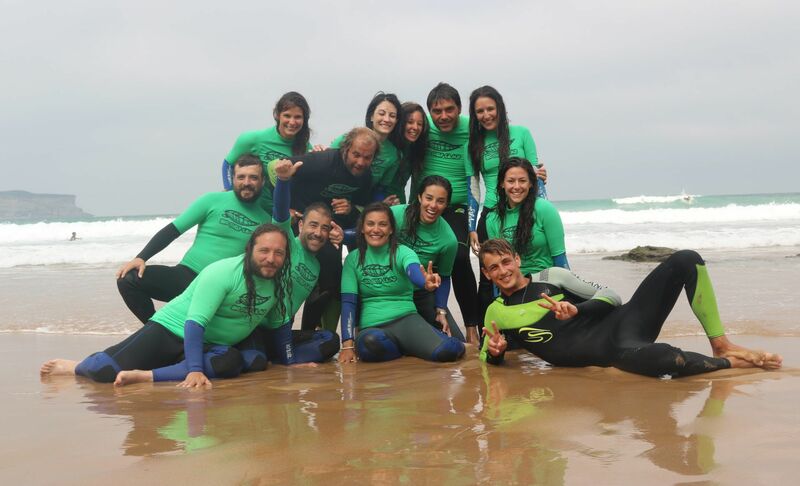 As it is a Spanish surf school, the courses taught at Biosurfcamp are covered by the Spanish Surf Federation. The training we offer follows its rules, its techniques and its ordinances. In this way, the classes are adjusted to the maximum of the guidelines of this organism. 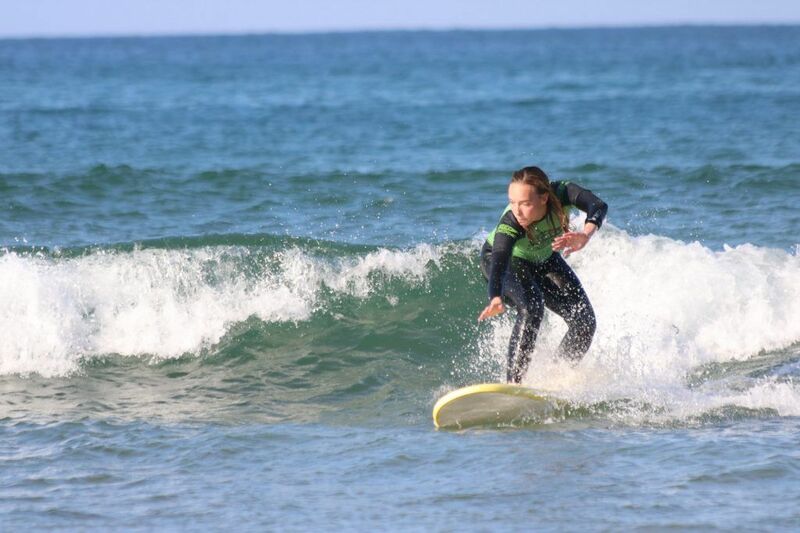 Biosurfcamp offers quality classes, where the learning of its students predominates, the knowledge of surfing and enjoyment. We also work intensively to learn about the new methodologies in learning this sport and with the Cantabrian Surf Federation and the Suances City Council we encourage active sports and commitment to the environment. As an active tourism company we are committed to promoting the development of sports activity. 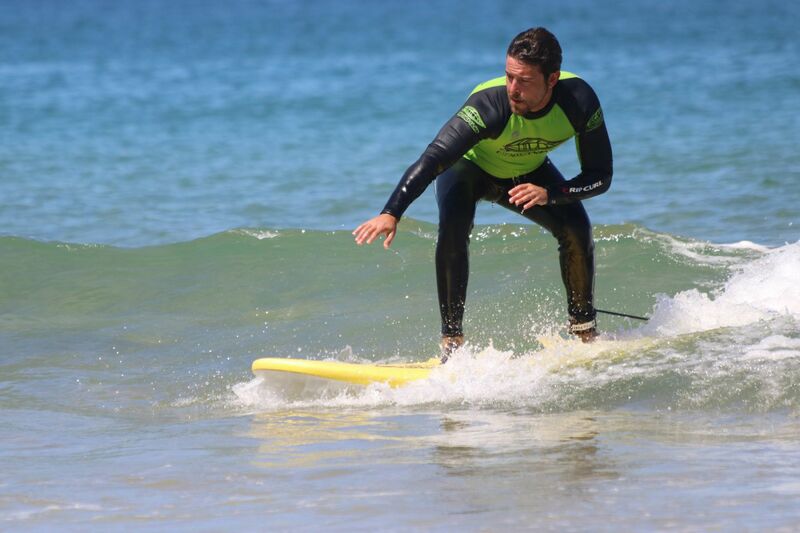 Our surf instructors are professionals trained to perform the tasks of monitor and to teach surf courses in Spain. They have a valid certificate and also speak Spanish, English and German in order to teach classes in several languages. In this way, they are able to correct all the students during the courses.